Rare duplex in the heart of West Old Town. Close to post office, library, bank, and shopping. Same owner for the last 25 years - your turn to put your money to work! 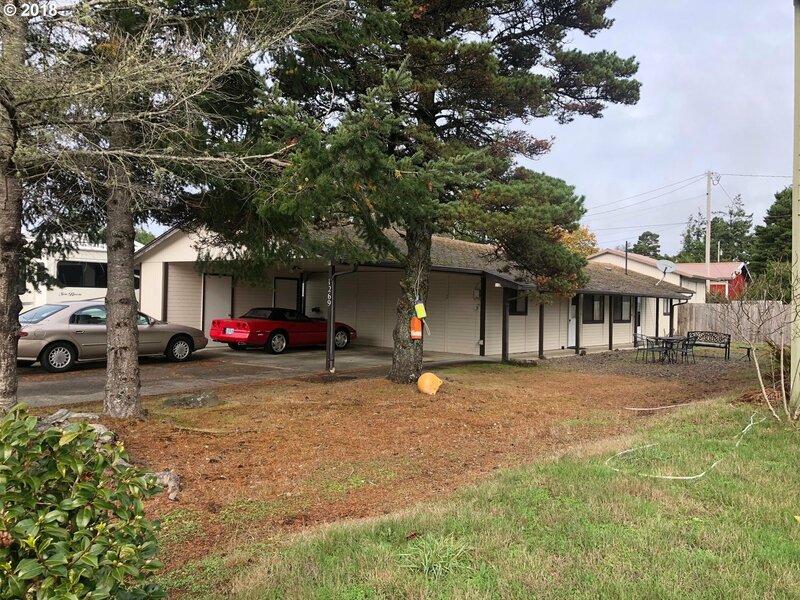 2 bed / 1 bath units, carport. A 16x24 storage building attached in rear accessed off the alley rents for $50/month also.